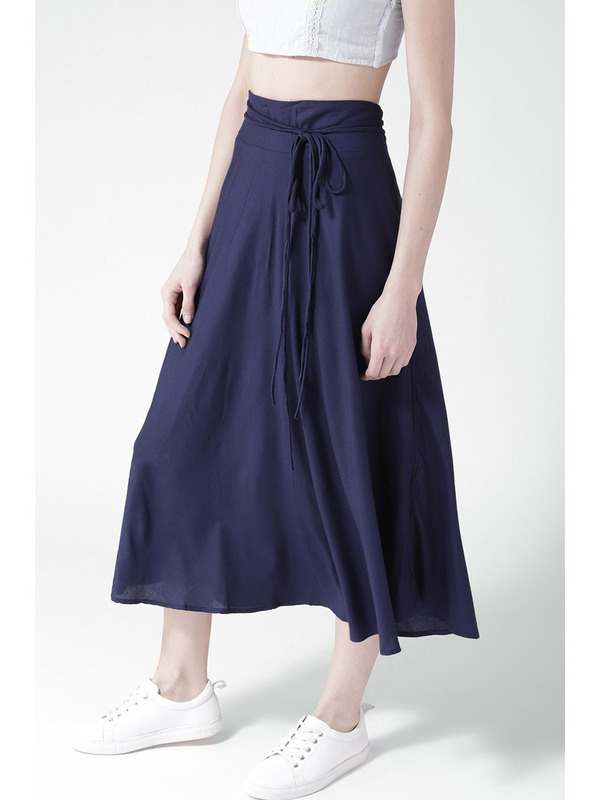 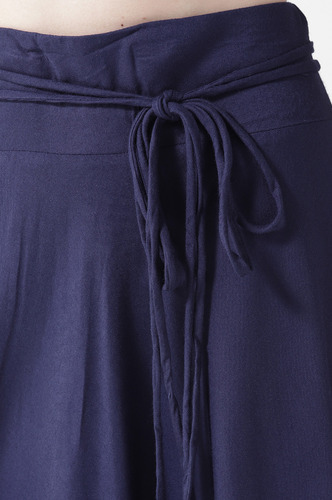 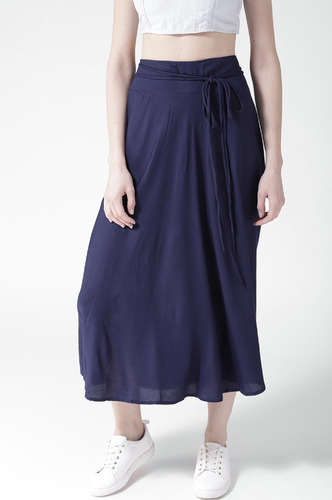 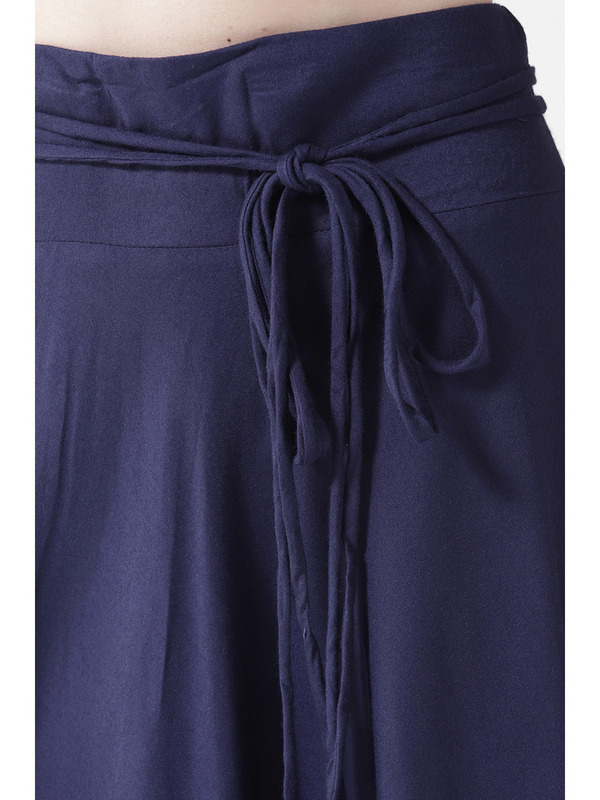 Stylish and easy to carry, get going with this knotted midi length skirt. 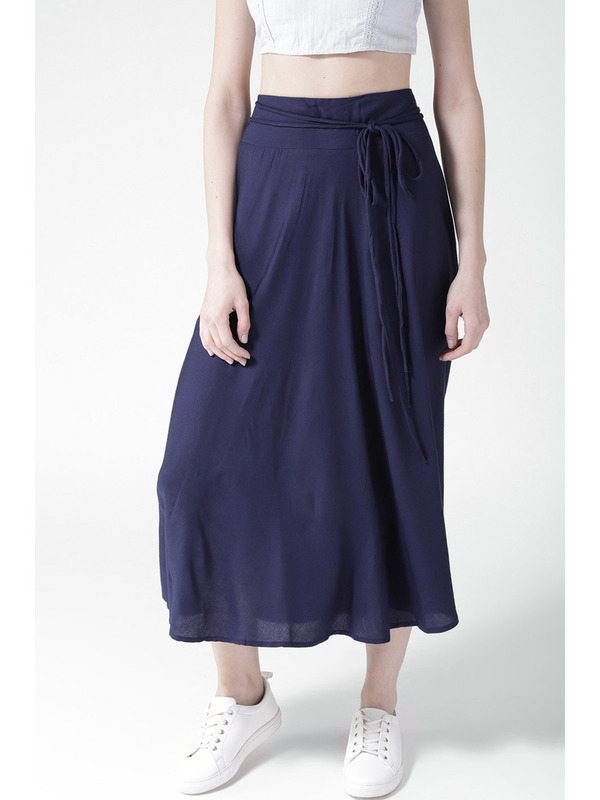 Accessorize with: A black flashdance shoulder top a pair of strappy flats will complete this gorgeous day look! 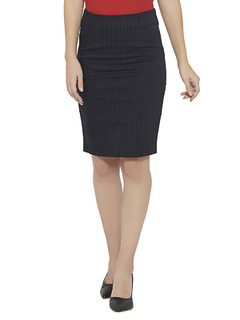 Back elasticated and Zipper on the side for fastening and ease.